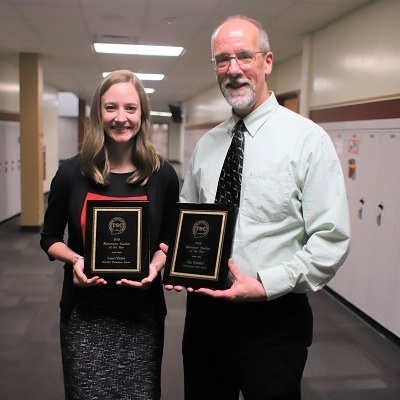 The Tippecanoe School Corporation has named Lauri Vitale from Klondike Elementary School as the TSC Elementary Teacher of the Year and Sig Kriebel from McCutcheon High School as the TSC Secondary Teacher of the Year. 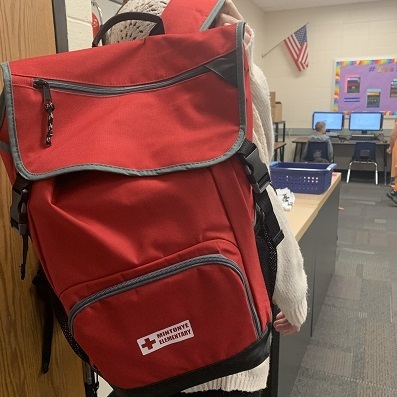 The Cricut Maker is part of East Tipp technology teacher Sharita Ware's project "A Cut Above the Rest," funded by a grant from the Public Schools Foundation of Tippecanoe County. 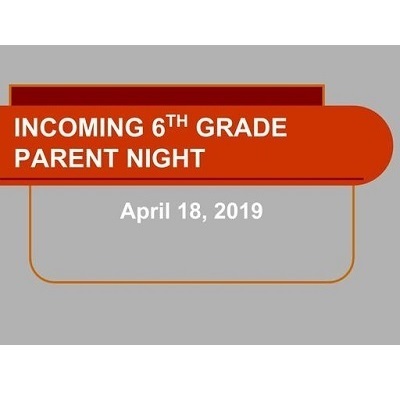 East Tipp held an incoming 6th grade parent night to help parents and their students transition from the elementary school to the middle school. 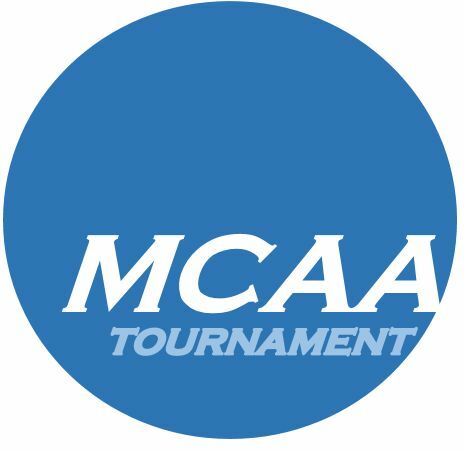 The MCAA Tournament Tips Off! 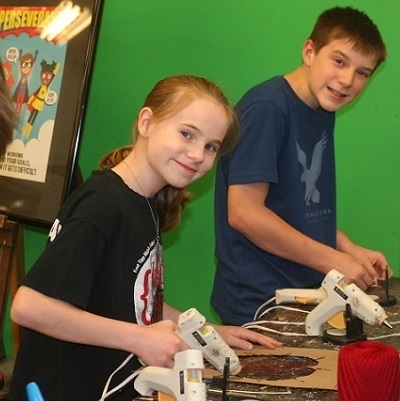 The annual tournament enters its 25th year.